Pastor Mark Massaro joined First Baptist Church as Senior Pastor in September 2017. 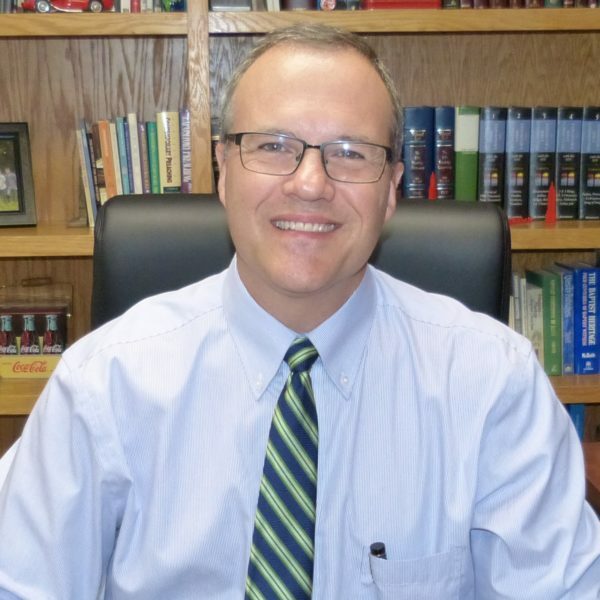 He was associate pastor at First Baptist Church – Princeton, IN for the previous ten years, leading the student and children ministries, the senior saints ministry, and the biblical counseling ministry. Before that, he was youth pastor at New Life Baptist Church in Lake in the Hills, Illinois. He and his wife, Cindi, also served in church planting with youth and children’s ministry as missionaries with Galway Bay Baptist Church in Ireland and for many years as youth leaders at First Baptist Church in Hackensack, NJ. He has a bachelor’s degree from Montclair State University and a master’s degree from Rutgers University. Before God’s call to full-time ministry, Pastor Mark had a career in corporate marketing for Sharp Electronics in New Jersey. Pastor Mark was ordained at First Baptist Church – Princeton, IN in 2013. Cindi loves to help people through counseling and teaching God’s Word to women. She is a former math teacher, certified biblical counselor (ACBC), and serves in many areas of the church. Pastor Mark is also an ACBC certified counselor and he is completing a Master of Ministry degree at Cedarville University. His life’s passion is to see people meet Jesus, grow in their faith in God, become active in ministry, and share their faith with others. In addition to spending time with his family, Pastor Mark enjoys being outdoors, kayaking, fishing, shooting, and woodworking. Pastor Mark and his wife, Cindi, met in their youth group at FBC, Hackensack, NJ and were married there in June 1991. The Massaros have four children. 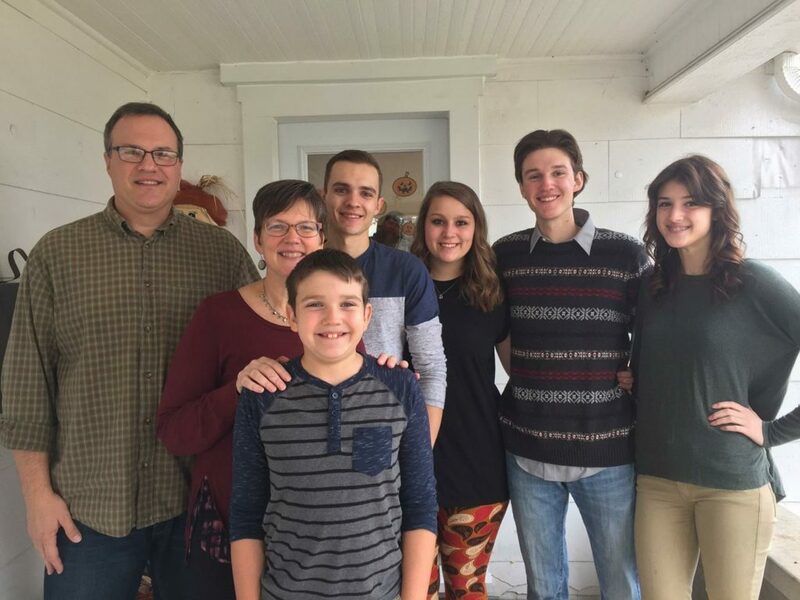 Joe is in college in Indiana, Will is married to Alyssa and serving in youth ministry in Indiana, Grace is in high school, and Jack is in middle school.